Train with Terra Running Company! Terra Running Co. holds multiple training programs throughout the year. We bring runners of all experience levels together to meet up, support each other, and see how far we can go together! Whether you are thinking about starting to run or you have done lots of races and want a group to train with, Terra Running Co. has a training program to fit your needs! All programs are instructed by an experienced and CPR certified RRCA Level 1 Running Coach. Whether it’s your first half marathon, or you’re a seasoned runner who wants to train with new friends, this training program is for YOU! It our 3rd year of training programs, the Terra Half Marathon Training Program is one you don’t want to miss! When? This program will meet THURSDAY's and Saturday's at Terra Running Company from February 28 to May 11, 2019.
Who? This program is designed for runners who have previously completed a half marathon, or are running at least 4 miles at a time at the beginning of the program. This training program is for runners training for the Cleveland Half Marathon on May 11, 2019. What? 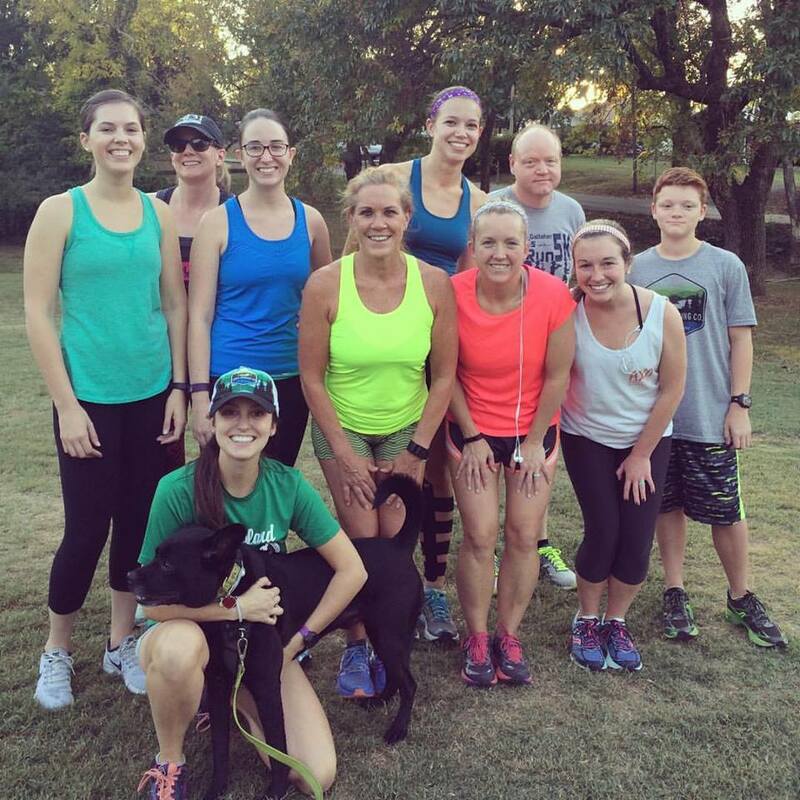 We will meet twice weekly for group training sessions with certified and experienced running coaches. You will be invited to a closed Facebook group for workout assignments throughout the week, and as a place to share and encourage each other during your training! Cost? The half marathon training program costs $80. This includes training sessions with a certified running coach, discounted entry to the Cleveland Half Marathon in May, supported weekend long runs, access to our closed Facebook group, an "In Training" shirt, a discount card good for over $150 in savings at Terra Running Company, and the opportunity to train with a group of like-minded runners looking to accomplish the same goals as you. Questions? 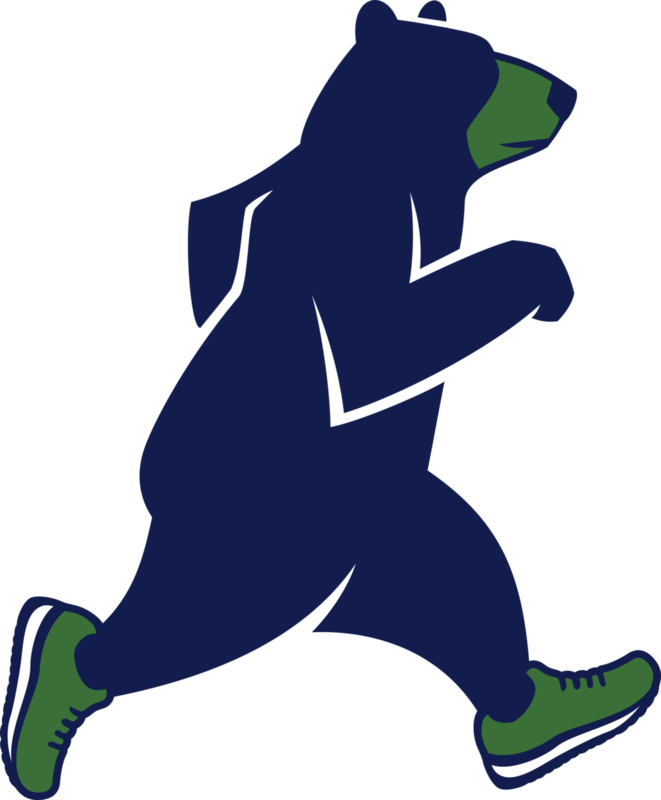 Email coach Brittany at Cleveland@TerraRunning.com, call us at 423-790-7901, or stop by the store and chat with our great staff about the program! Have you always wanted to run a 5k but don’t know where to start? Are you a past runner who wants the motivation and accountability to get back into shape? Join us for the best beginner running training program around! Who? This program is designed for beginner runners who are looking to get into shape, or runners who are looking to get back into the sport with support and guidance! Cost? The 5k training program costs $80. This includes training sessions with a certified running coach, access to our closed Facebook group, an "In Training" shirt, a discount card good for over $150 in savings at Terra Running Company, a chance to preview the Tall Betsy 6k course with the organizers, and discounted entry to the 5k at the Cleveland Half Marathon on May 11. "What an awesome experience this training program has been fore me! Thank you Brittany, Dave, and Erin for the great weekly training instruction, fun dynamic warm ups, advice, and support, but especially for the amazing encouragement and accountability each session! I started as someone with little to no running experience.The program challenged me, but everyone helped one another rise to the challenges and accomplish each goal one "stride" at a time til we had "conquered the hills"...literally! I know if you didn't have this program, I would still be just a spectator on the side lines watching my husband and friends crossing the finish lines. Now I have crossed my own finish line! I can't wait to see where it takes me, and I will definitely be checking in regularly at Terra Running Co. to keep myself accountable! Thanks again to our training team and all of the group! As a newbie in this town, you guys have shown me why "Cleveland Rocks!" "When I started this training program in April I had no experience & my goal was to become a runner, and now just 10 weeks later I can honestly say I am a runner. I have run two 5K’s with the wonderful support of the staff at Terra Running Company & I can’t wait to sign up for the next one. This training program helps you hold yourself accountable but it does not shame you. Each person is considered and the program is tailored to your individual pace & abilities. Brittany, Erin & David are always encouraging & positive as well as very knowledgeable. I was never embarrassed by the staff or the other members of the group by my lack of knowledge or capabilities as a new runner. I can’t say enough about how grateful I am to this program for helping me reach my goal and for teaching me how to love running. MANY THANKS to Brittany, Erin & David you guys are the best!" Terra Running Co. also offers training programs for your workplace! Build team spirit and increase productivity by getting your employees at work engaged in a training program together! Ask us how! To learn more about any of our programs, call the store at 423-790-7901, stop by, or click here to contact us!